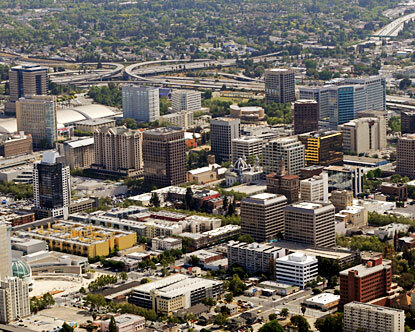 The San Jose Blog: San Jose Has the Best Wages on the West! And yet the city is broke. Poor handling of funds by our elected officials.